For the 13th straight year, data show a steady increase in women and non-white justices and judges. On Dec 21, Joshua P. Groban was confirmed to the California Supreme Court, and sworn-in on Jan 3. He begins hearing arguments on Jan 8, 2019. Chief Justice Tani G. Cantil-Sakauye, chair of the Commission on Judicial Appointments, announced that the commission today confirmed three appointments to the second and sixth appellate districts. Chief Justice Tani G. Cantil-Sakauye, Chair of the Commission on Judicial Appointments, announced that the commission today confirmed two appointees to the Courts of Appeal. The California Supreme Court appointed Judge William Kearse McGill to the position of State Bar Court Review Judge and Attorney Cynthia V. Dixon to the position of State Bar Hearing Judge (Los Angeles). SAN FRANCISCO—Chief Justice Tani G. Cantil-Sakauye has appointed two new advisory members and reappointed another advisory member to the Judicial Council of California, the policy-making body of the judicial branch. 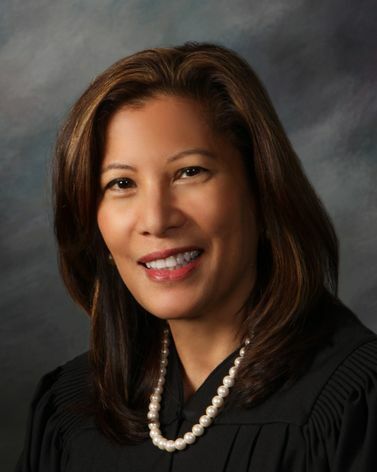 SAN FRANCISCO—Chief Justice Tani G. Cantil-Sakauye has appointed three new voting members and one new advisory (non-voting) member to the Judicial Council to help fill positions designated for judges that opened up out of the normal membership cycle.